Since 1990 , We have been providing our specialized services on occasions such as conference, seminar, product launch, annual function, get together, wedding/engagement ceremony, birthday celebration, marriage anniversary and festival celebrations. Our esteemed clientele ranges from govt. Establishments to social organizations & giant Corporate to renowned families. 6,Maharaja Complex,Opp. Kirtisagar, Prernatirth Rd. 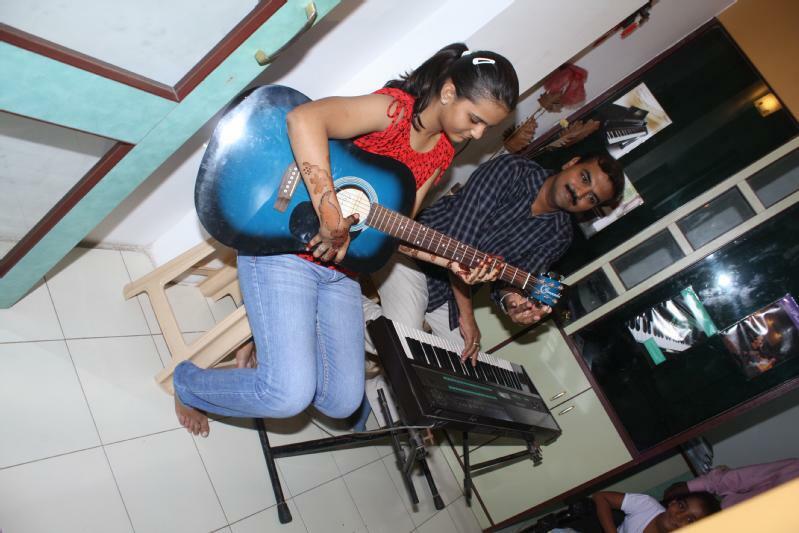 Orchestra Crazy Beats & Sarang Music School-Studio conducts classes in Guitar, Harmonium and Instrumental Music. 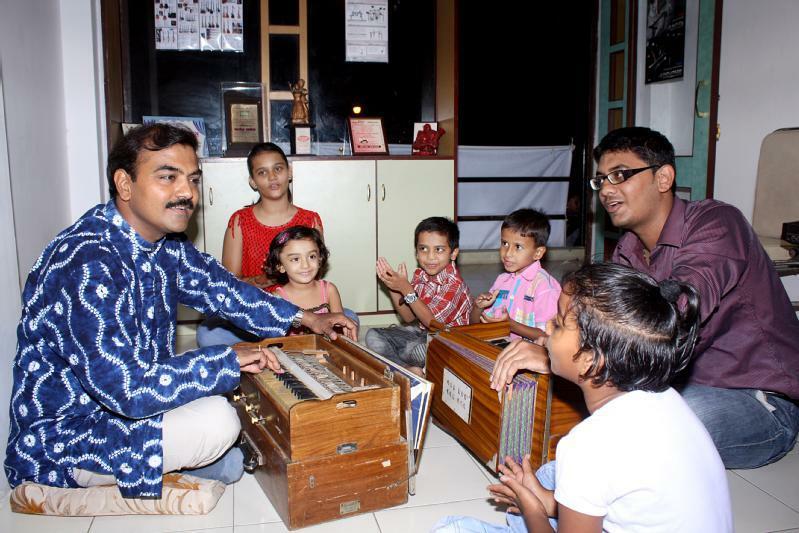 It is located in Satellite, Ahmedabad. It takes Regular Classes- at the Institute.